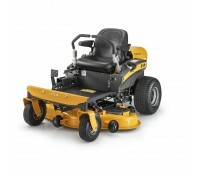 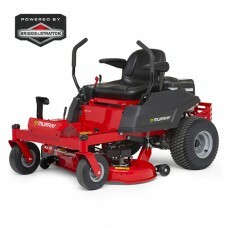 The Murray MSD100 side discharge Lawn Tractor with hydrostatic drive and two blades,.. 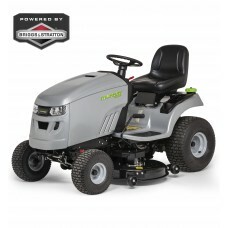 The Murray MSD200 Lawn Tractor has hydrostatic drive and comes with cruise control as standard and i.. 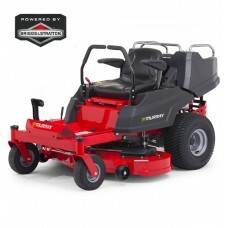 The Murray ZTX110 Zero Turn Tractor has hydrostatic drive and comes with a powerful Briggs &.. 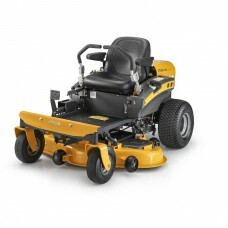 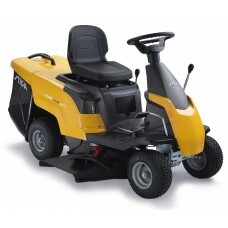 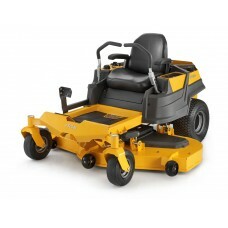 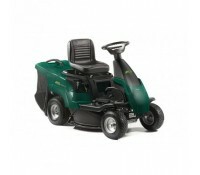 The Murray ZTX150 is a Zero Turn Tractor with commercially inspired features such as.. 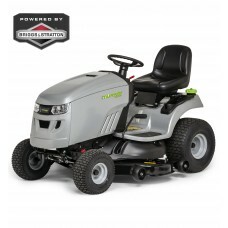 The Murray ZTX250 Zero Turn Tractor has hydrostatic drive and comes with a powerful Briggs & Str..
Stiga Combi 1066H The Stiga Combi 1066 H is an extremely compact, collecting lawn tractor s..
Stiga ZT 3107 T A fast and effortless mowing with an agile and compact machine: Stiga..
Stiga ZT 5132 T A fast and effortless mowing with a robust and agile machine:..